Amoebas have no defined boundary structure. Freeform rugs like this one develop on their own with unusual dimensions, perfect to highlight a special place. 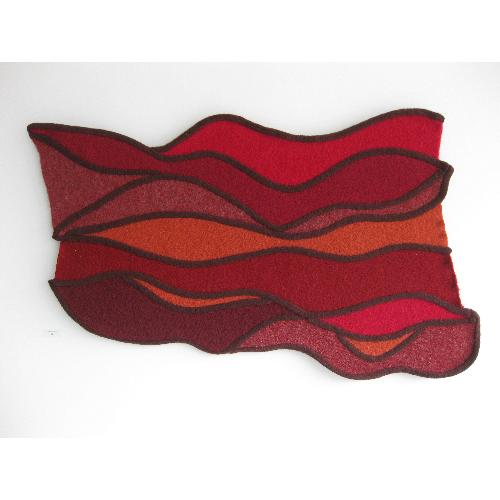 Keeping your feet warm and toasty is achieved with a stylish rug that is also a piece of art.